MY STYLE: Meet Nashville’s BEST Nail Tech, Nail’d by Tammy! Every girl knows the glory a great manicure! 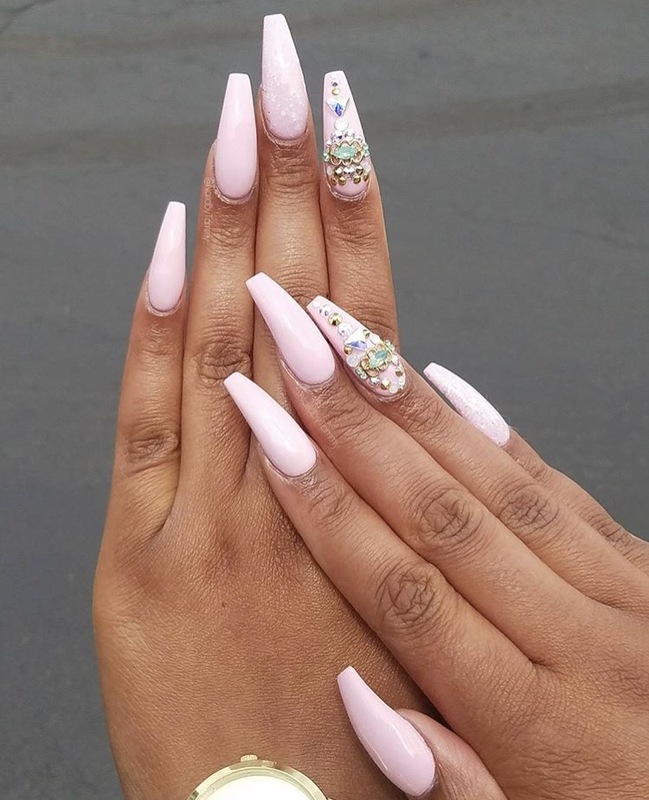 When you find a nail tech that understands what you want to say with nails and has a creative flair AND she’s nail knowledgeable – KEEP HER! Don’t ever leave her! That’s why when I found Nail’d By Tammy, I knew I had to share her. 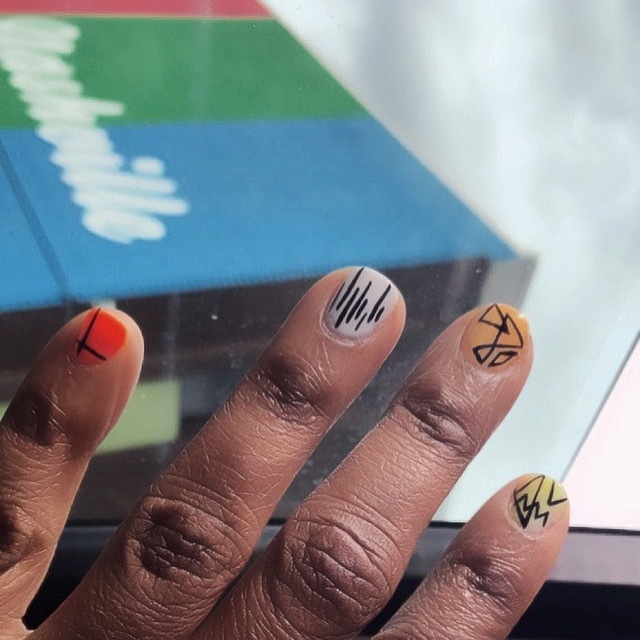 Tamara Mitchell has been in the nail game for ONLY 2.5 years. She started doing nails on the side before becoming full-time. Tamara, a Detroit native, always had a flair for art and design. 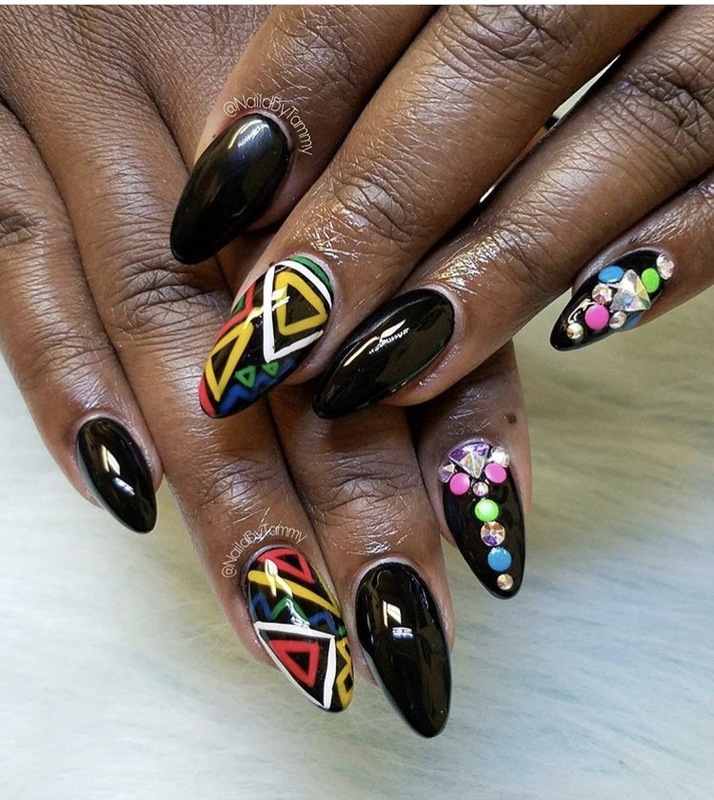 A visit to her Instagram page, and you’ll be impressed with the scope of her design and her knowledge of nail care. From simple & chic, to fun & wild, Tamara will create an amazing look for you. What I love most about Tamara is her KNOWLEDGE of nail care and nail techniques. 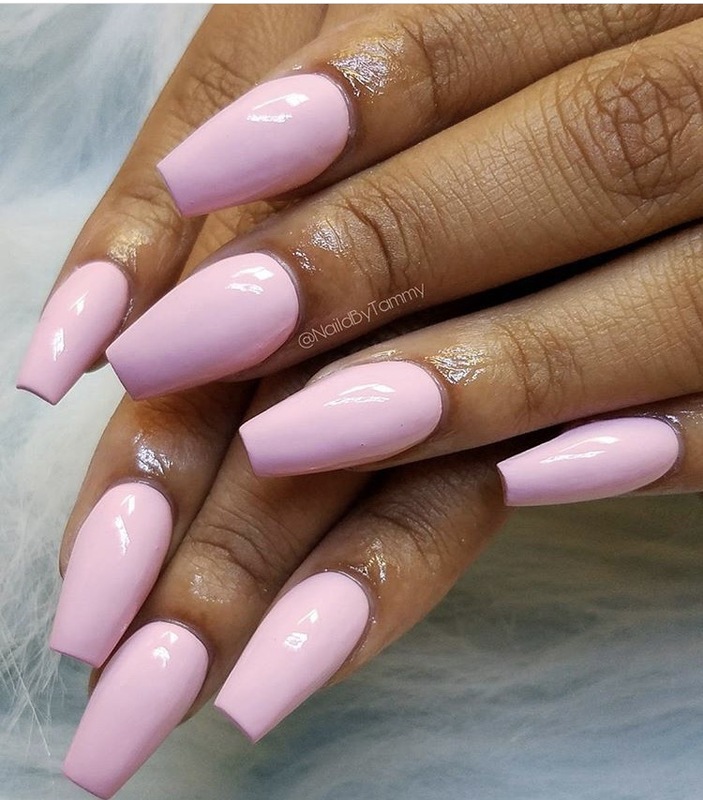 She’s often teaching her followers about the appropriate acrylic usage, taking care of your natural nails, and the confidence that comes with having an elegant nail job. I’m telling you, there’s a reason why Tamara stay BOOKED, she’s the real deal and really cares about your hands (and feet too!). Tamara uses Tammy Taylor nail products, OPI, LeChat Nail Care Products, and many more. Tamara assesses your current nail health and recommends the correct process for you. For me, my nails are still very weak from abusing acrylic nail tips. Going to the commercial nail shops (the ones found on EVERY corner) I wasn’t getting proper care for my natural nails. Tamara recommended I do a shellac with a good manicure. I thought she couldn’t save me; but my nails came out great. Oh, let me tell you about her shop. It’s great. Every customer is appointment only. You get one-on-one time with Tammy and it feels like an oasis. She’s timely, professional, and has a great attitude. 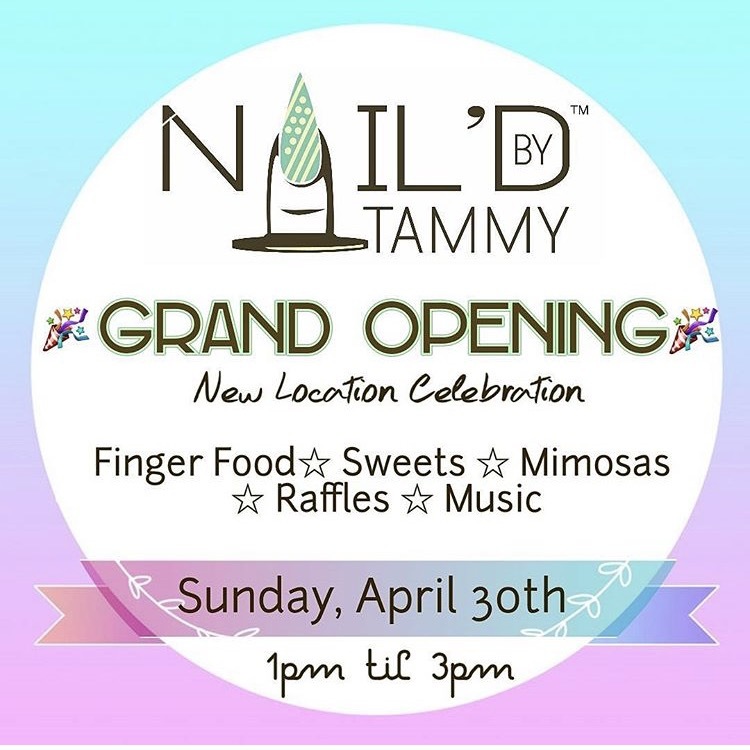 Wanna know more about Nail’d By Tammy? She’s hosting a GRAND OPENING of her new location – 5314 Mt. View Rd. #5332, Antioch, TN. Click here to BOOK AN APPOINTMENT with Nail’d By Tammy TODAY! Tell her ‘FABGLANCE SENT ME’ for a special discount on your services! Previous postThank You for your votes – Black 40 under 40!